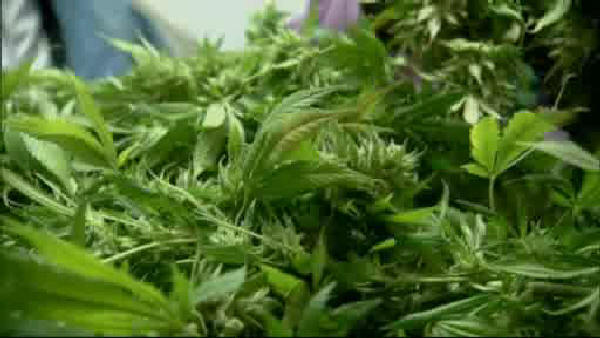 EAST NEW YORK, Brooklyn (WABC) -- In East New York, Brooklyn, police chasing a suspect say they ended up stumbling upon a trove of marijuana plants. Cops seized more than 80 plants, some of them over eight feet tall, from a backyard. 18-year-old Abdul Francis is charged with criminal possession of marijuana. As for the robbery suspect they were originally looking for, he was eventually caught as well.